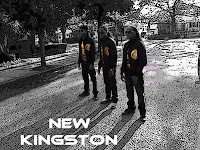 Caribbean Lifestyle Media-New Kingston a New York City based group and band recently wrapped up touring with Collie Buddz and Mr. Vegas. The recently notified us that they will be heading right back on the road on their own tour-The New Generation Reggae Tour. 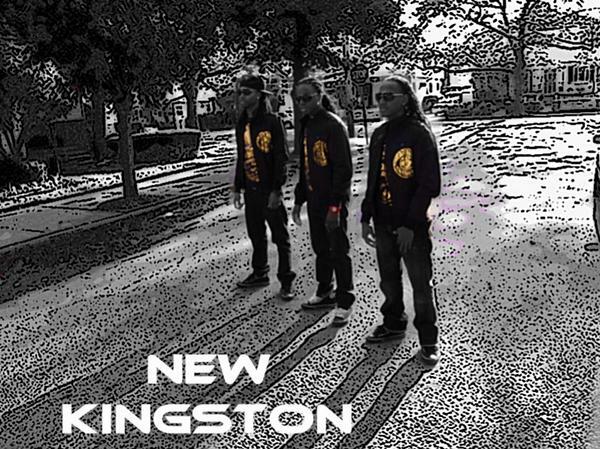 New Kingston is best described as a Reggae/Crossover group. The group consist three brothers-Tahir (Keyboards), Courtney (Drums) and Steve (Guitar), and the family affair is made complete by their manager/father Courtney who plays bass.